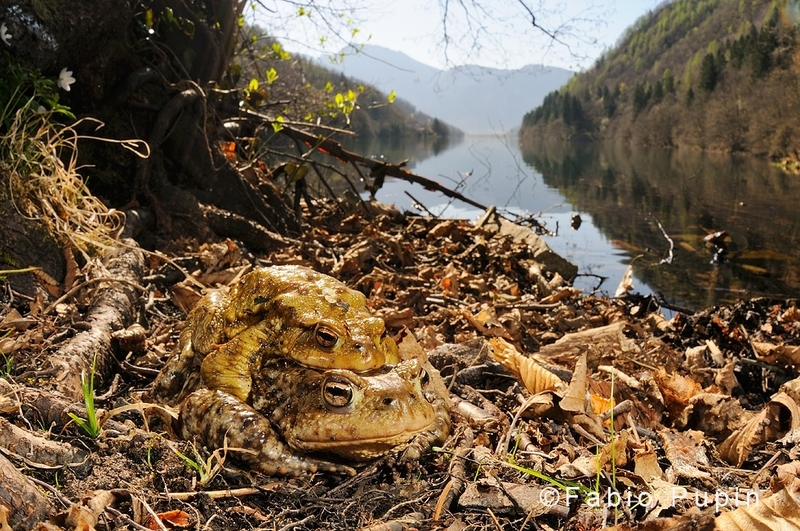 In spring, toads, salamanders and other amphibians emerge from their winter shelters and rush to breeding sites: lakes, ponds and streams. 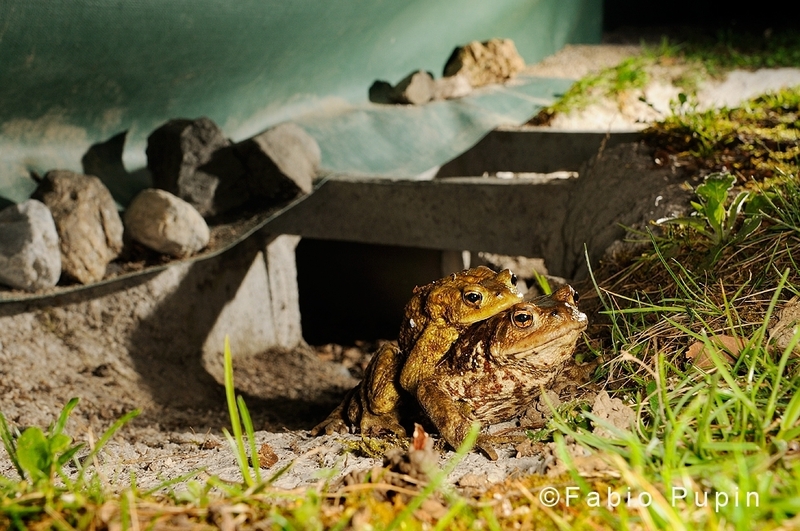 The urge to breed is irresistible: being among the first to arrive means better opportunities to mate, no matter the obstacle that has to be overcome. 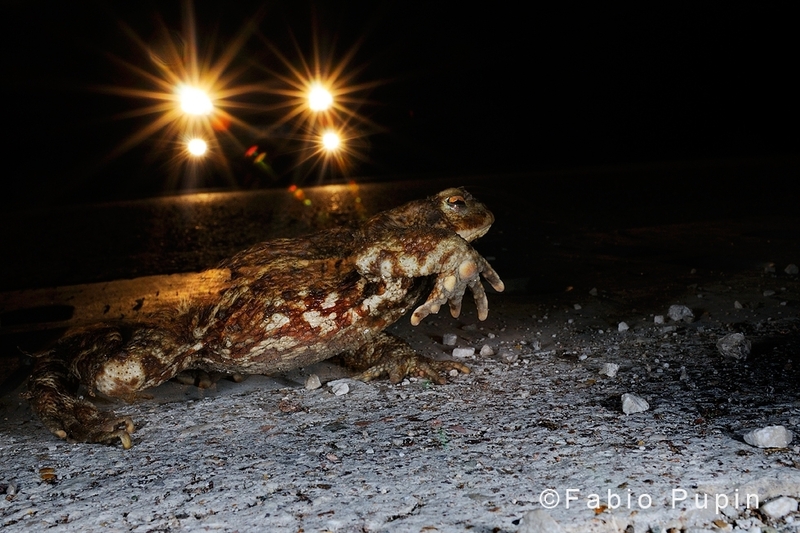 But if a road crosses their path to the water, it can be game-over for many amphibians: more traffic, the greater chance to be run over by a passing vehicle. 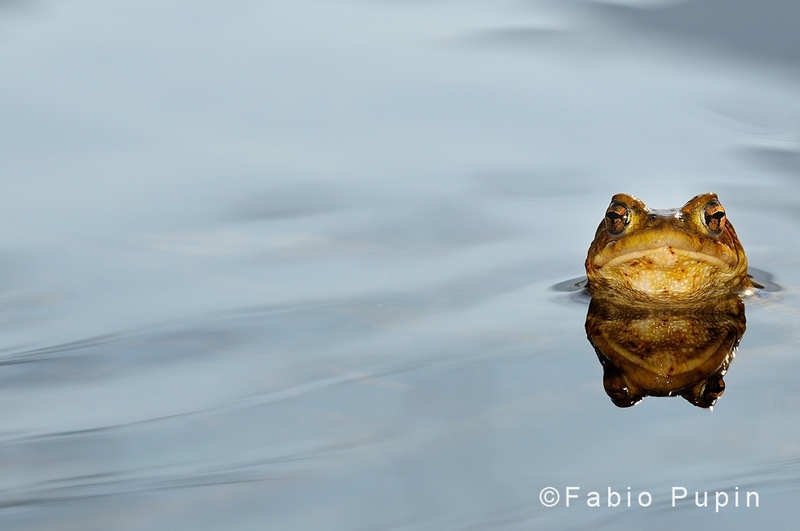 Since 2012, I’ve been documenting annual toad migrations to a small lake near my town. 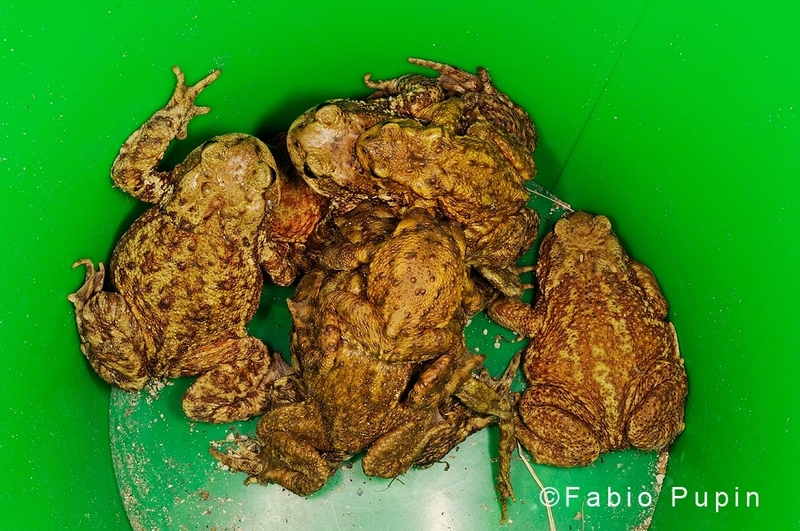 Here, a road runs along the lake, and during spring nights, when toads are more active, it can be a slaughter, with dozens of casualties every few meters. 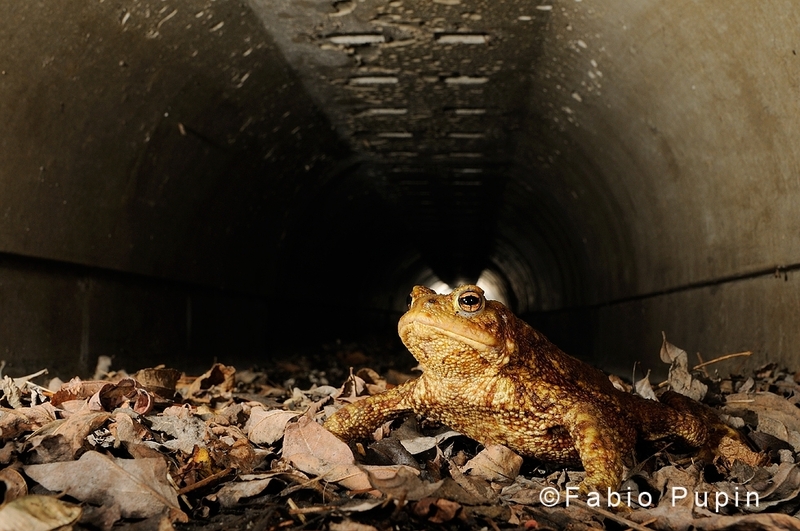 Luckily for this toad population, every year a group of volunteers assist them along the road, and more recently the local administration equipped the road with amphibian underpasses. 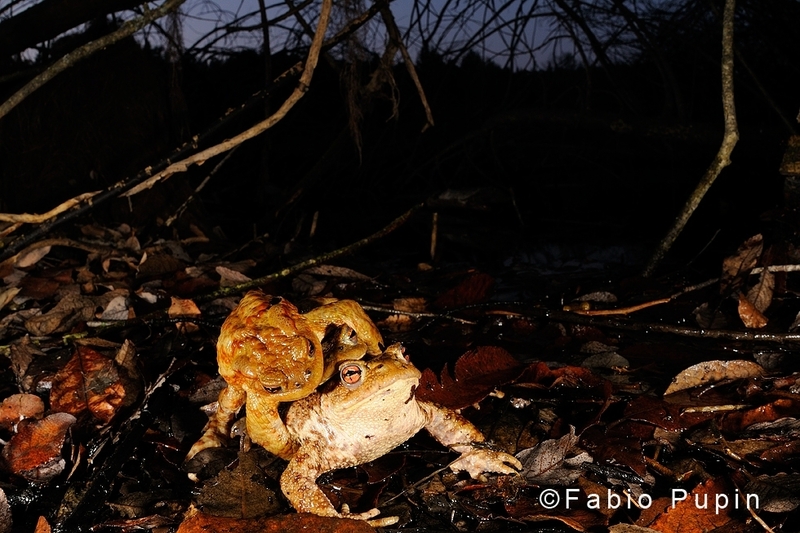 My goal is to engage the public on the incredible quest and journey that toads make to their annual breeding sites. 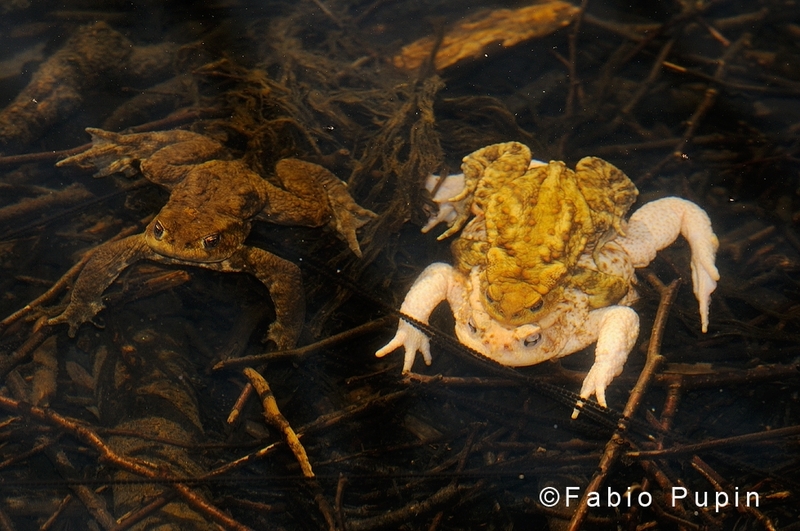 Overall, I hope to raise awareness on amphibians and help the cause of volunteers. For this reason, I’m particularly proud that a selection of my photos has been featured on Focus Wild, a widespread magazine mostly addressed at kids and teenagers. If ever a single reader will ask his parents to slow down when driving in a wild place, it will be “mission accomplished”! Thanks to Karol Tabarelli de Fatis and Dunia Rahwan.